More Space Place is your number one source for Murphy Beds, Custom Closets and an array of other space saving furniture solutions for your home or office! “I have a problem finding places to store things or I really need to organize…” does that sound like you at all? Making the most out of the space you have is important whether your house is small or large. Organizing is about decluttering and arranging your home or office space in more efficient and beneficial ways to you. So stop storing everything in your garage or piling up your clothes and shoes and make a resolution, yes, and a mid-year resolution, to get everything in order. It will make you feel so much better, I can promise you that. 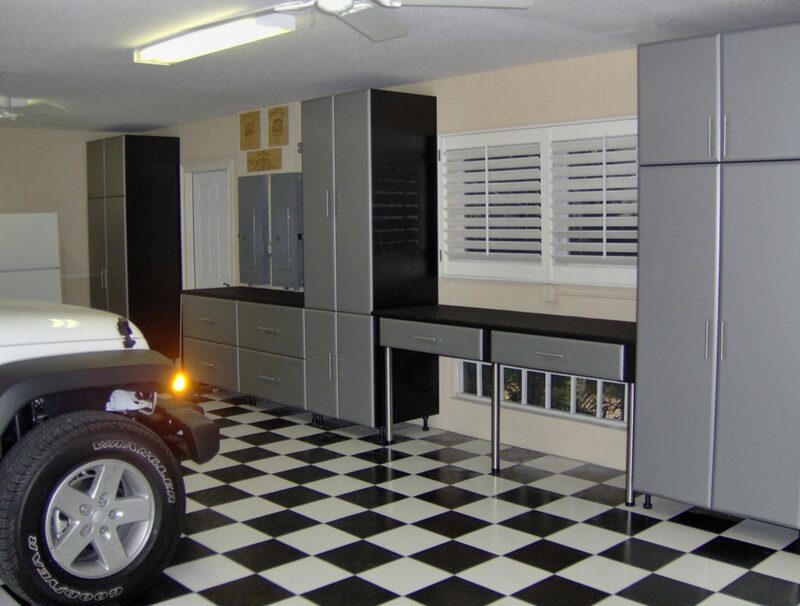 More Space Place has attractive, affordable and functional solutions that will help you get organized and create more space within your home without the hassle of a home remodel, a costly addition or an outside storage unit. 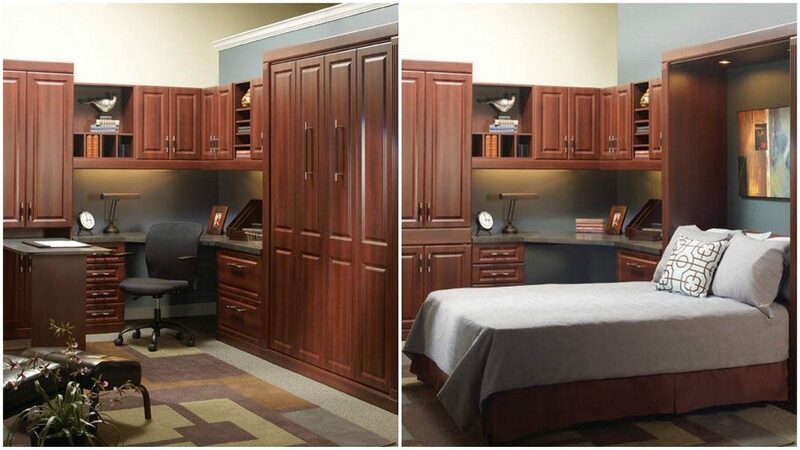 More Space Place’s array of products include custom closets, home office furniture, and organizational systems, Murphy wall beds, garage systems, and kitchen organization solutions. Starting off as a single retail location in the early 1980’s, More Space Place has grown to become a nationally recognized and trusted company that continues to expand due to their high level of attentive customer service and quality organizational products. Today, the company has over 28 nationwide stores that are locally owned and operated by community members. Williams recalls that 20 years ago there were very limited choices of furniture and closet solutions and very few options for finishes and materials. 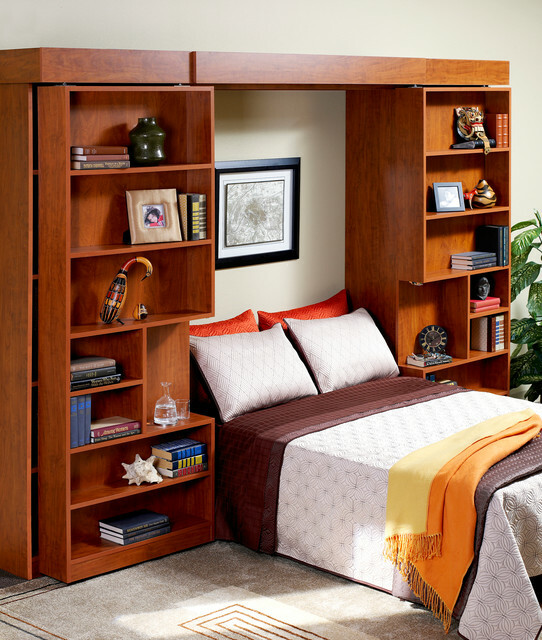 “More Space Place now proudly offers the largest selection of wall bed styles available, and in addition, a massive line of complimenting space saving and organizational furniture. In addition, we are one of the only companies offering the ‘Invisa-line’ boring system. This new technology makes the adjustment holes in the furniture for shelf adjustment almost 60% smaller than what others offer,” says Williams. 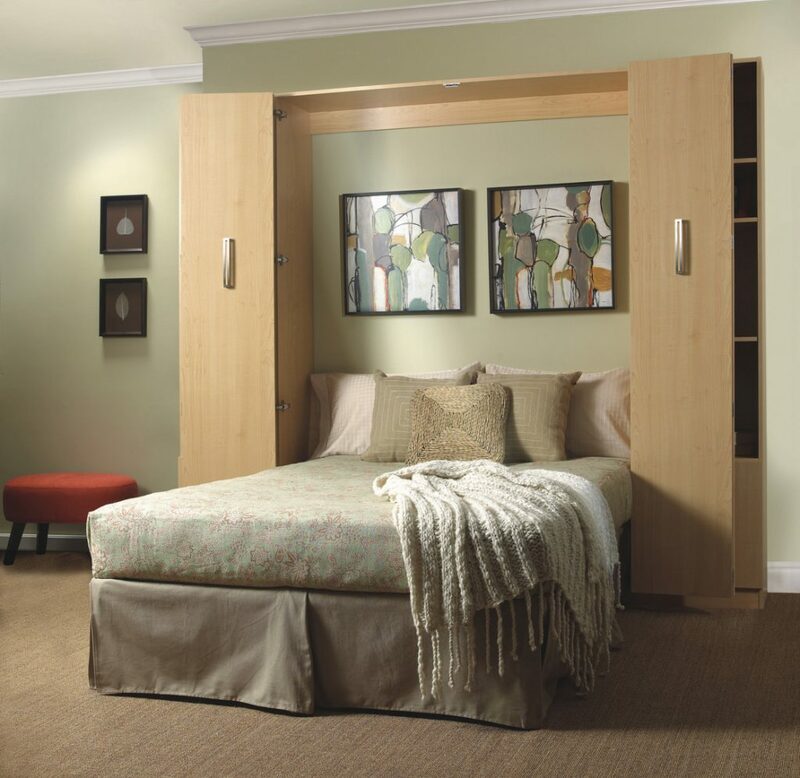 As America’s #1 Murphy bed retailer, the professional designers at More Space Place can assist you in transforming a spare room or office into a comfortable guest room with a fantastic, durable and high-quality wall bed. Today’s wall beds provide the same comfort as standard beds and also have the choices of a firm to extra plush mattresses. I must say, after reading so many incredible reviews and seeing their showroom, I am personally considering adding one of these Murphy beds to my own small home office, because of those “unexpected visitors” that end up crashing on my brand new, light-colored couches. 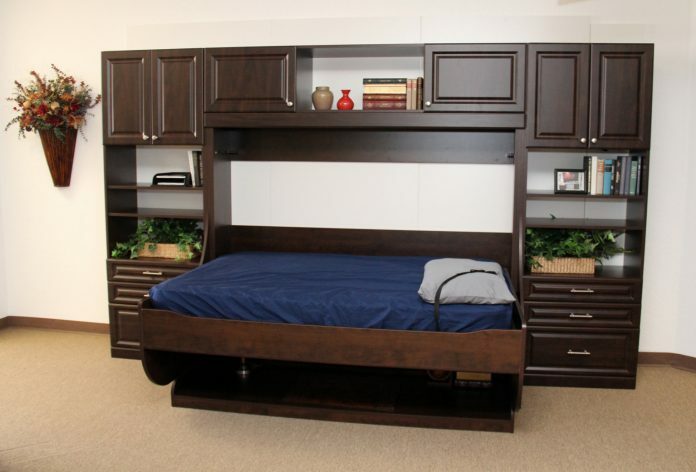 I will definitely keep you updated on my own Murphy bed in a follow-up story. 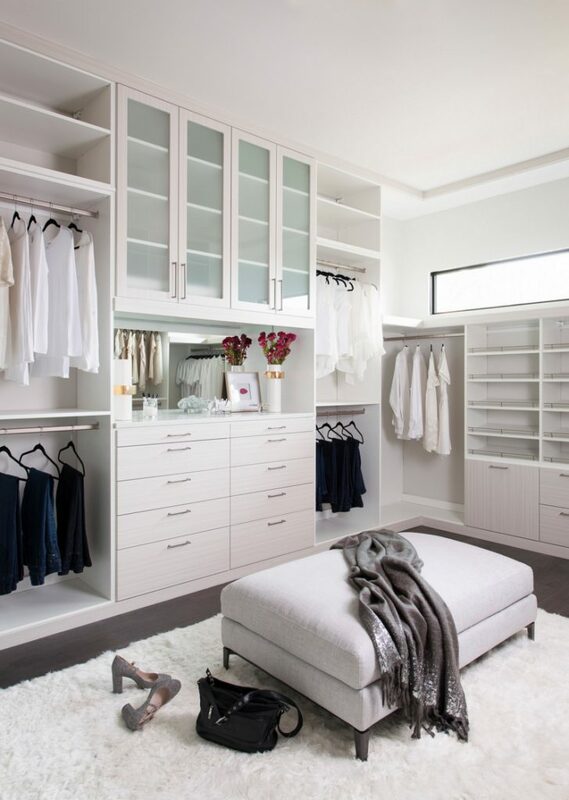 Do not just daydream about your ideal closet! The local experts at More Space Place can build it for you. Their closet makeovers can consist of wall-hung closet systems, floor-based closet systems, or even a combination of both. Custom closet systems from More Space Place are designed with your wardrobe in mind, so you will not continue to waste another minute frantically searching for your favorite shoes, shirts, or belt, just to fail. Your new closet would be organized to make room for all the clothes and accessories you already have, with ample space for the new must-haves. More Space Place professional designers will help you create your design in your finish choice to make a one-of-a-kind highly functional closet to fit your needs. One that will save you time and money. The More Space Place creative experience is further enhanced with a three-dimensional software program that allows clients to see how various furniture designs would look in their home. No more having to imagine how it would all look like once put together! Thanks to this incredible technology you can actually see how it would all fit in your space and if it matches what you had in mind. “We have found with this visual aid it is much easier for our clients and the designer to work together in order to create the perfect design that is specifically created to meet the needs and desires of the client,” says Williams. 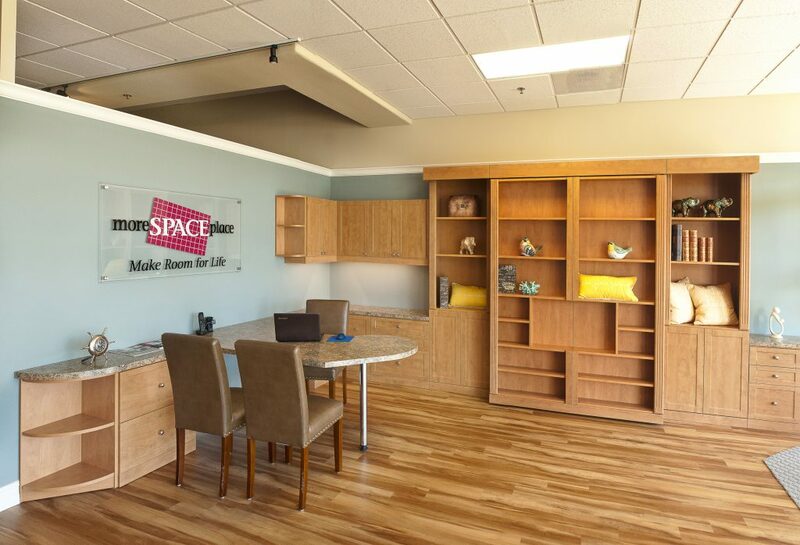 More Space Place has three convenient showrooms in the Tampa Bay area. Palm Harbor, US 19 N just north of Tampa Road (727.773.9888), and St. Petersburg on Gandy just west of the Gandy Bridge (727.507.9799) and in Lutz a few miles west of I-75 on State Road 54 (813.935.8432). Hours for all locations are Mon. 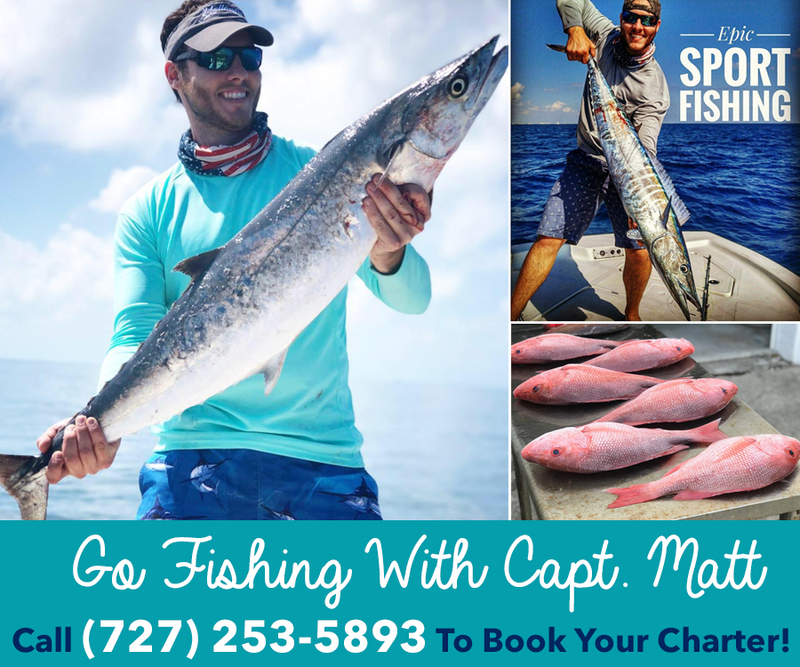 – Fri., 10 a.m. – 5 p.m. and Sat. 10 a.m. – 4 p.m., with additional hours available by appointment. They are closed on Sundays. Log on to www.MoreSpacePlace.com for more information or to see pictures and videos.